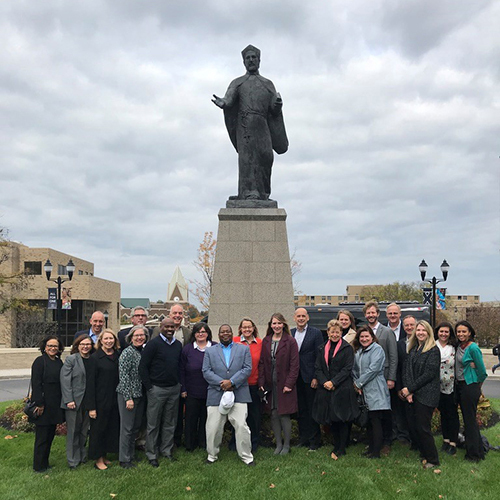 Based out of Washington, DC, Milwaukee, WI, and Fairfield, CT, the staff of the Association of Jesuit Colleges and Universities work together to implement AJCU's mission. 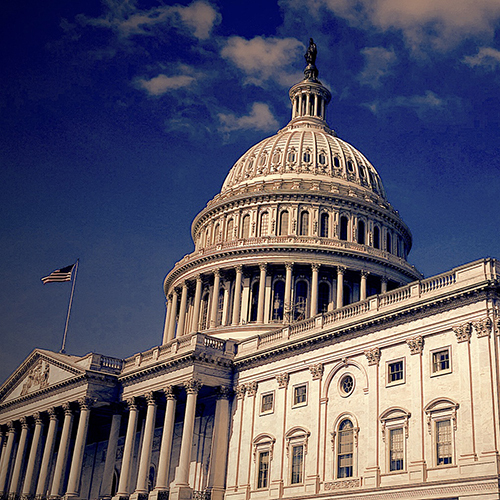 Together, they serve alongside the employees of the institutions and at the discretion of the Board of Directors. The Association of Jesuit Colleges and Universities supports and promotes U.S. Jesuit higher education by facilitating cooperative efforts among, and providing services to, its member institutions; providing a forum for the exchange of experience and information; and representing the work of Jesuit higher education at the national and international levels.